Queensland Education Minister John-Paul Langbroek will investigate claims that there was a long delay in reporting an asbestos discovery at a Brisbane state school. Thus far, part of the grounds at the Graceville State School have been restricted or closed off until repairs are finished and further testing is conducted. 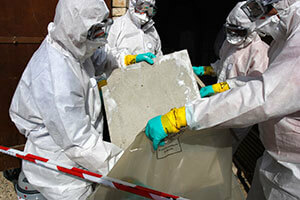 A recent meeting at the school revealed that asbestos was discovered in May but a report was not filed with Educations Queensland until this month. Lanbroek states the matter will be closely investigated. 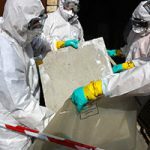 “It would be a question for everyone if any asbestos is found and located, then it’s really important of course that we lock down the situation as the principal did yesterday and then investigate it,” he said.